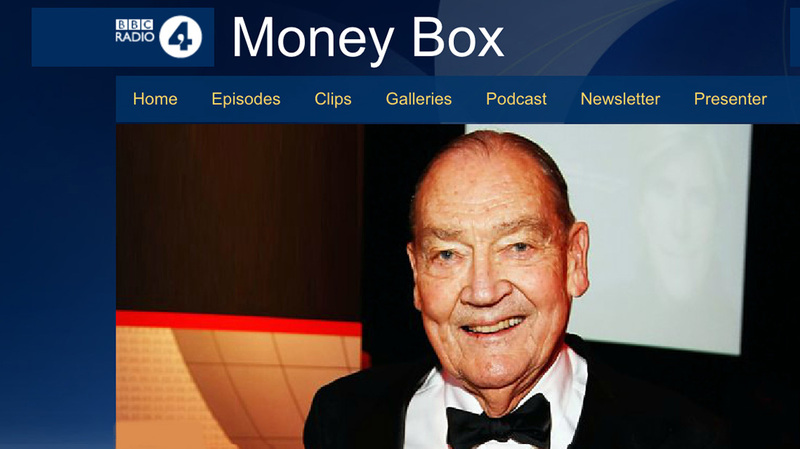 The BBC programme, Moneybox, recently interviewed Jack Bogle who founded fund management firm Vanguard in 1975. His evolutionary idea was that an investment fund should be run for the benefit of the investor and not for anyone else. Strangely, despite its success, Vanguard’s mutual ownership structure is yet to be copied by any other major investment firm.